Tyler Pina is an Emmy Award-winning filmmaker and owner of Neon Flamingo Films. His first short film 88 Cents has been selected to screen at over 70 international film festivals and has received more than 50 awards, including 14 for Best Director and 4 for Best Screenplay. Tyler began his career as a director and editor, earning multiple Telly and CINDY Awards for his music video, documentary, and commercial work. At just 20 years old, Tyler directed his first feature-length film, which has received international distribution. Later, Tyler was brought on as a director and producer at Vox Media, where he spent 4 years creating content for the company’s verticals The Verge and Recode. There, his videos would reach over 130 million views per month. 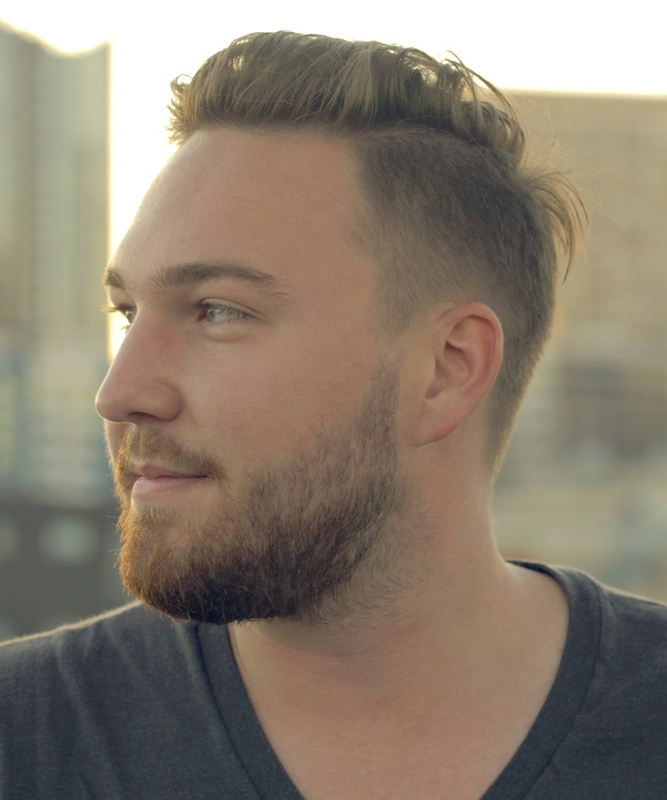 And, as the series director, Tyler helped create the The Verge‘s most successful show Next Level, which received two Emmy nominations and one Emmy Award in 2018.